Since 1921, our clubhouse has been an everyday oasis for Chester County residents who want to get away and relax with friends and family. That’s why we love this time of year so much. 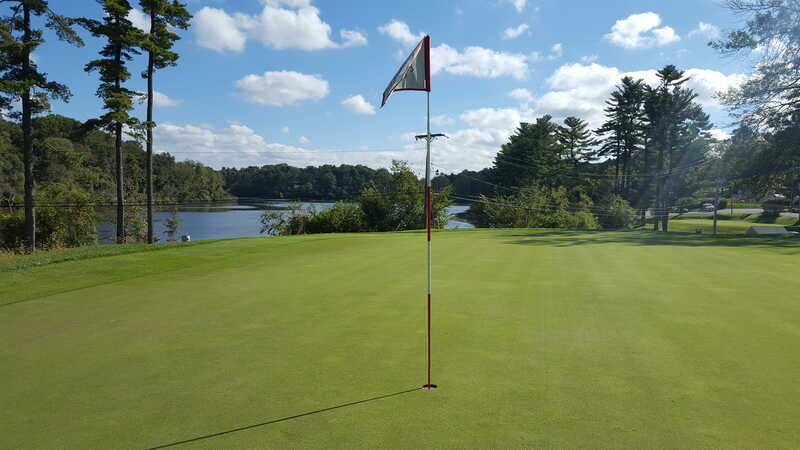 Whether you come for the golf or dining, we’re grateful for our wonderful members, and have some incredible events planned just for you! Saturday, 12/16 – Member Holiday Party: Find out who will be naughty or nice at this annual soiree complete with cocktails at 6:00 pm and DJ, dancing, and a scrumptious, sit-down dinner at 7:00 pm. Sunday, 12/31 – NYE Dinner: Forget the crowds and played out parties, end 2017 with complimentary Champagne, beautiful views, and your CCC family. 5:00 to 9:00 pm in the Lakeside Room. Birthday Bites: Come in the week of your birthday and enjoy a half-price entree. Senior Nights: Every 2nd and 4th Thursday, seniors can sample dinner delights with a pre-fixe, three-course menu for $16.95. Book Club: Bookworms gather every month to tackle their latest page-turners during their monthly Q&A. 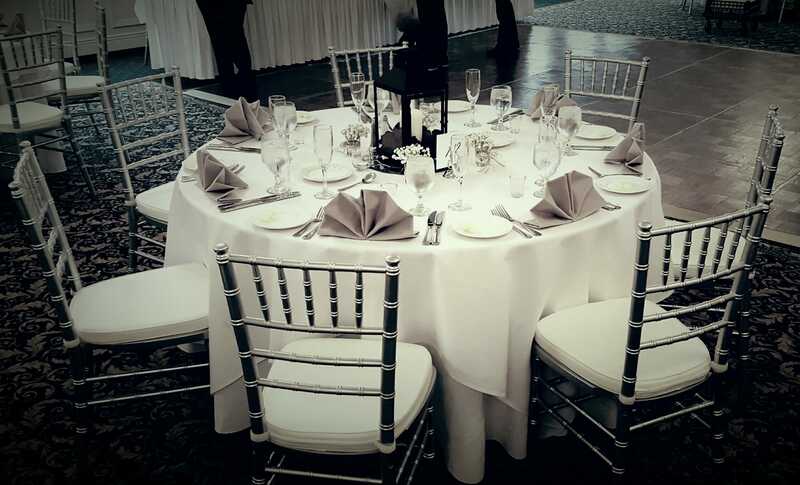 Host your holiday luncheons, parties, and festivities with the Coatesville Country Club family. From intimate gatherings to formal receptions with 350 guests, we partner with you every step of the way to perfectly accommodate your event. To customize your holiday magic, contact Lori Lesyk, Events Manager, at [email protected] or 610.384.3200 ext.103.